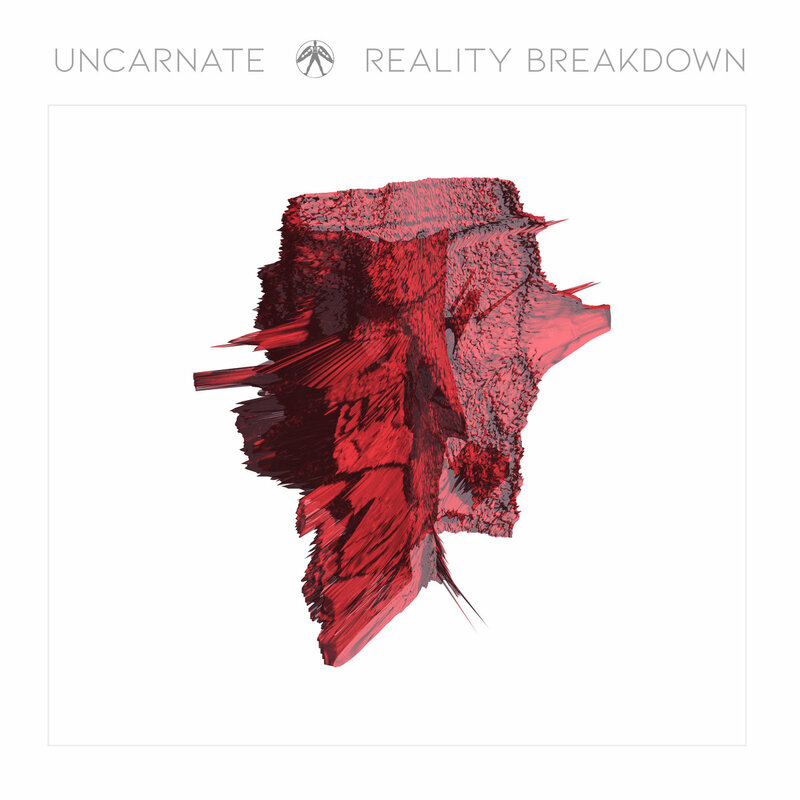 Uncarnate > Uncategorized > “Reality Breakdown” out now! After years of work our second mini-album sees the daylight! Softer, deeper, more diverse. The release features six original songs and two remixes. Genres: avant-pop, synthpop, darkwave, electo-industrial. The release is also available on Spotify and iTunes.